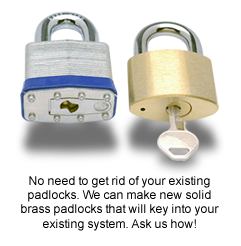 These padlocks have two stainless steel balls that lock both sides of the padlock shackle, and a five-pin tumbler mechanism that allows for a wide variety of keying systems. 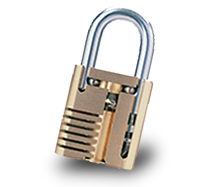 They are specifically designed for high security areas such as government facilities, security gates, utility substations and industries in a highly corrosive environment such as the transportation industry. 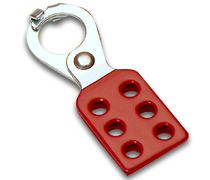 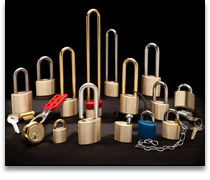 We offer over 40 models of high security padlocks, available with hardened steel, brass, stainless steel or hardened stainless steel shackles. 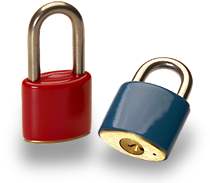 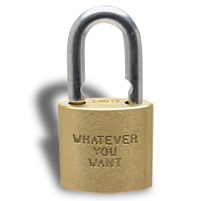 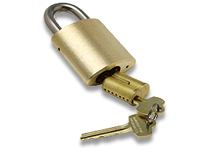 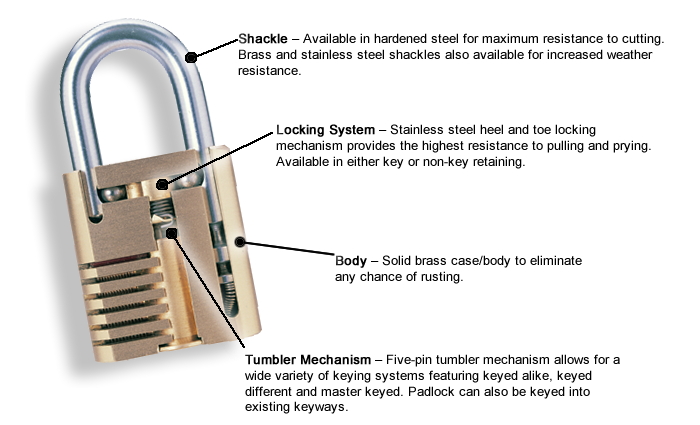 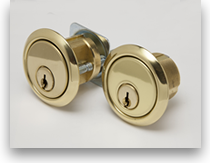 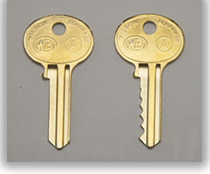 Brass and stainless steel materials prevent rusting and extend the life of the padlock.